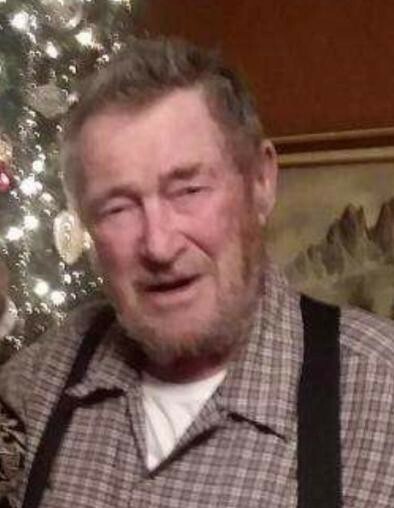 SFC (Retired) Harry C. Lyons, Jr.
Harry C. Lyons, Jr., 85, of Phenix City, AL passed away late Friday night, April 12, 2019 at the Columbus Hospice House while surrounded by his loving family. Mr. Lyons was born June 15, 1933 in Westborough, MA to the late Harry C. Lyons, Sr. and Vera J. Ritchie Lyons. He worked as an owner / operator truck driver engaging in opportunities all over. 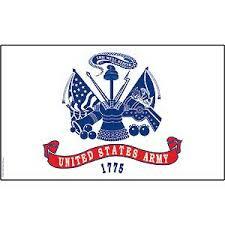 He served our country proudly in the United States Army retiring as an SFC with 20 years of service. He was a life member of the American Legion and enjoyed tinkering with model airplanes, and loved fishing every chance that came his way. Other than his parents, he was preceded in death by four brothers, Lolly Arnold, Gene Forgett, Roger Lyons, and Paul Lyons, and a granddaughter, Lacey Elizabeth Peardon. He is survived by loving and devoted wife of 64 years, Johanna Elizabeth Noethzel Lyons, one daughter, Shirley J. Nelson and husband Tracy, four sons, Harry C. Lyons, III and wife Judy, Steven R. Lyons, Ronnie J. Lyons and wife Katherine, and Richard W. Lyons; (15) grandchildren, and (19) great grandchildren along with a host of nieces, nephews, and extended family members. A military memorial service with full military honors will held at 2:30 pm EST on Thursday, April 18, 2019 for SFC (Retired) Harry C. Lyons, Jr. at Fort Mitchell National Cemetery according to Vance Brooks Funeral Home in Phenix City.